Disney Channel was the most entertaining channel in our teen years. The shows were entertaining as well as educating. Over the years, Disney Channel has changed completely. It’s more of an Indian version of the old Disney Channel but the shows in present cannot compete with the previous ones. We all miss the old shows. Here is a list of top 5 of our favorite Disney shows that we miss. A Musical comedy, which revolves around a high school going girl who is secretly a pop star. “The best of both worlds” was the title track and there is no doubt that all of us remember the exact lyrics till date. 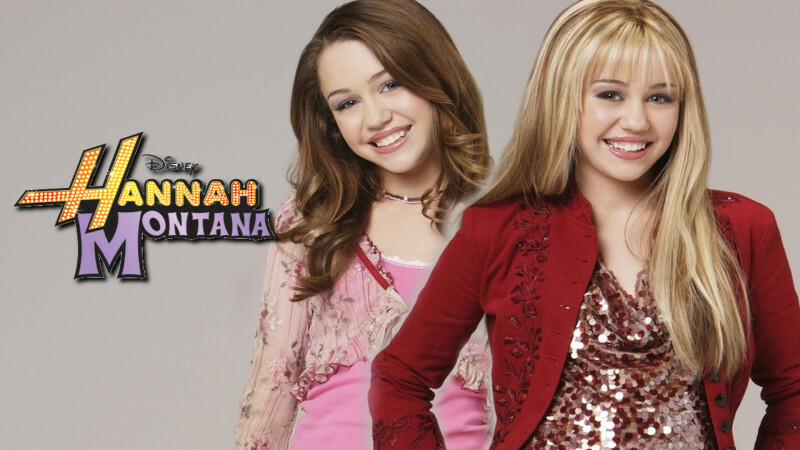 Miley Steward was the main character. Most girls followed her fashion and most guys had a crush on her. 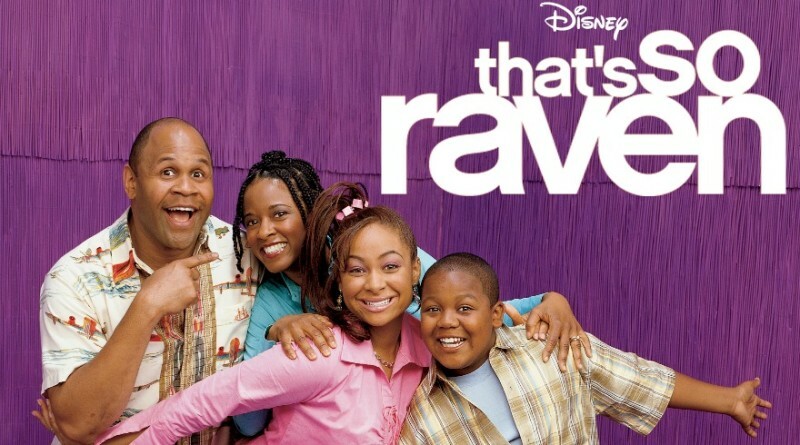 Raven Baxter with psychic powers was the main character of the show. 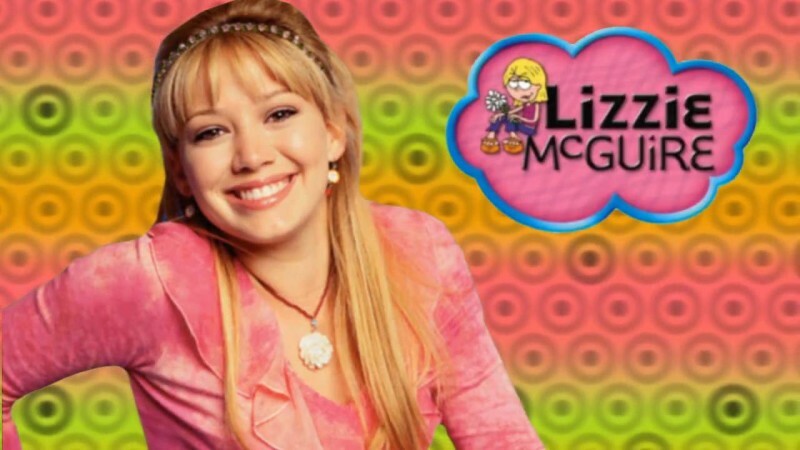 She taught us how to deal with the teenage problems and also showed that being psychic cannot help you at these times. The show was one of the best shows of Disney Channel. It taught you some great creative stuff that you could do without spending any money i.e. from all the stuff you already have at home. We still have the “FAKE PLASTER” that we made while watching ART ATTACK. 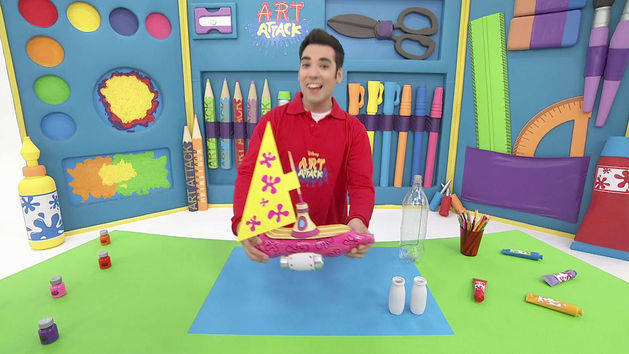 The Best part of the show was when they told you to mix some glue and water and then use it and some tissues to make stuff like a plaster or pretty photo frames. 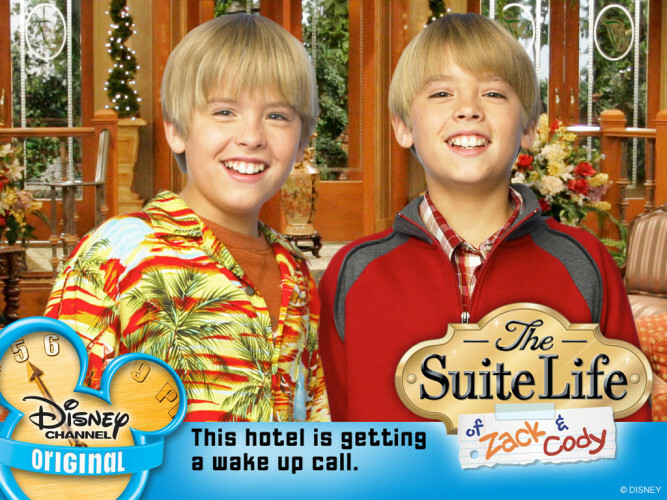 The show revolved around two twin brothers living in a hotel with their mother who is a waitress there. The twins are always troublesome and keep the whole hotel on their watch. It was the funniest show on Disney Channel. Even its next part “Suite Life on Deck “was no less. The story revolves around a girl who is shy and clumsy. She tries to fit-in at her school but her animated alter ego keeps confusing her. These situations are faced by every teenager so we felt connected while watching the show.